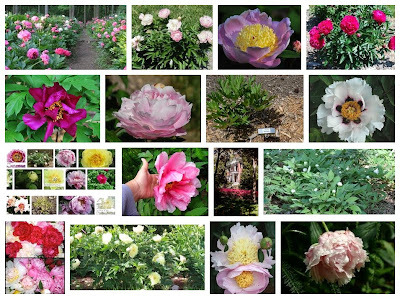 Also if you are looking for specific peony varieties that will grow well in the South, you will definitely want to check out our list of Southern Peony Best Performers. These are peonies that grow and blossom well here in the heat of the South. I select the best performer each week of the peony growing season here in our hot and humid weather. These peonies will definitely survive the heat and return year after year!